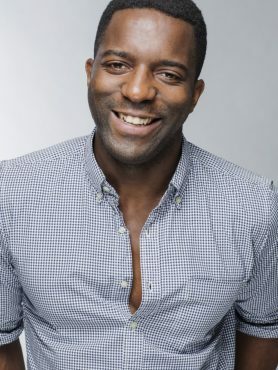 Tonjé Bakang is the Founder & CEO of Afrostream, the “Netflix for African, African-American and Caribbean content” a streaming site serving the European and African markets. Afrostream is a platform for the digital distribution of Black films and series produced by major Hollywood studios and independent distributors seeking an international audience. Prior to founding Afrostream, Tonjé worked in the entertainment industry for over 15 years, first in music business as a creator of videos, then as a producer of comedy shows and theater. He scouted and mentored a new generation of comedians of color, and was the first to introduce stand-up comedy shows in France inspired by HBO Def Comedy Jam. His passion for storytelling led him to develop a screenplay for a major network in France and he will use this expertise to produce original content for Afrostream. La culture est-elle une force de frappe économique ?